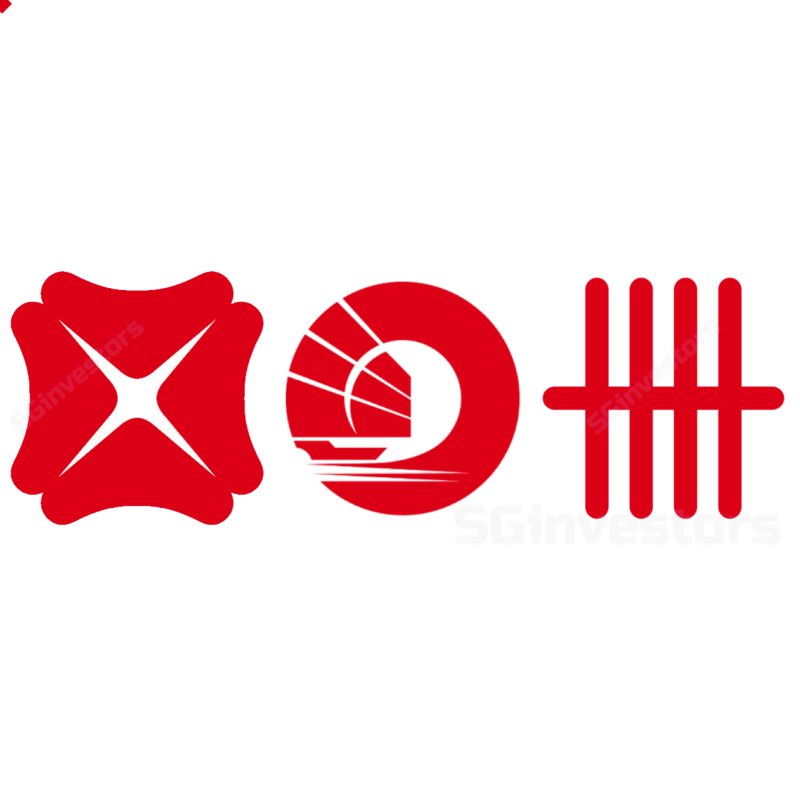 Banking Sector - OCBC Investment 2018-08-07: You Can Bank On It! BANKING SECTOR - You Can Bank On It! FY18 likely to be record year. Despite trade tensions and the market in a risk off mode, the three local banks reported a relative good set of 2Q18 results. More importantly, the guidance is still fairly positive as all three banks expect loans growth in the mid-to-high single-digit level. With two rate hikes so far by the US Federal Reserve (in March and June) and two more expected for this year and four more expected in 2019, outlook for Net Interest Margin is positive as banks guided for NIM to stay at current or higher levels. As a recap, 2Q18 NIM was 1.67% for OCBC, 1.83% for UOB and 1.85% for DBS. In addition to improving margin, allowances have generally dropped q-o-q and NPL ratios have also stabilized. Stripping out exceptional one-off items, both OCBC and UOB reported the highest quarterly net earnings in 2Q18. Based on current consensus estimates from Bloomberg, net earnings growth is projected at 21% in FY18 and 11% in FY19 – record earnings for the banks. This underlines optimism in terms of growth expectation for both the Net Interest Income and Non-interest Income. For the former, 2Q18 saw improvements on both y-o-y and q-o-q basis for all three banks ranging from 2-5% q-o-q and 8-18% y-o-y. Apart from broad-based improvement, including ROE and generally robust capital ratios, what stood out strongly this quarter was the generous serving of dividends. OCBC declared 20 cents (versus 18 cents). This amounted to 11%-82% jump in interim dividends. On an annualized basis and based on current prices, this translated into dividend yields of 3.5%-4.5%. Property cooling measures will rein in mortgage growth rate, especially from FY19, but we expect this to be mitigated by other areas of growth including cards, investment and higher trading income. With lower allowances, improving margins and healthy dividend payout ratios and yields, we remain fairly optimistic on the outlook for the banks for the coming 1-2 years. At current prices, we have BUY for both DBS and UOB.